That's the end - so why not go back to the Match Reports Index and read some more reports? You can also comment, "like" or give feedback on these reports on either the Madaxeman.com Facebook Page or the Madaxeman.com Blogger Site. Revell 1/72 & 1/76 Modern Tanks & Figures kits x 4, contents sealed. Canadian Infantry - More 48th Highlanders ! Another Platoon ! 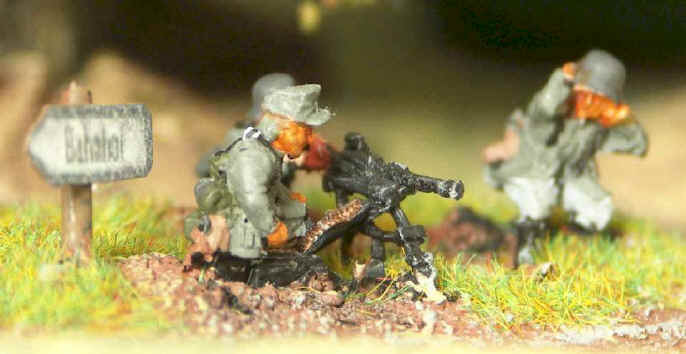 Germans 12 - More Infantry and support! Russian Infantry - and a T35 ! !